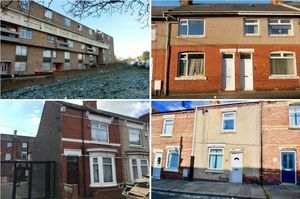 If you have an eye for a bargain these properties are going under the hammer for under £20,000. On the Auction House North East website these rundown dwellings are valued with that in mind. And if you are prepared to roll your sleeves up - you might be in for a tidy profit. These properties range from one bedroom flats to a three bedroom house. They are spread across our region in Washington, Blyth, Peterlee, Bedlington, Easington Colliery, Sunderland and Hartlepool. They go up for auction at Ramside Hall Hotel at Carrville, Durham, on Wednesday, 24 April, at 7pm. 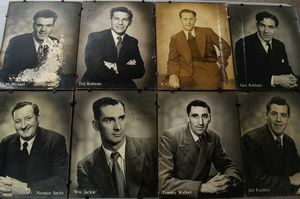 Why Newcastle United stars of the 1950s swapped their strips for smart suits to pose for studio portraits has puzzled club historian Paul Joannou. The 12in by 9in studies are of Jackie Milburn (signed), Bobby Mitchell (signed), Tommy Walker, Ronnie Simpson, Norman Smith (signed), Bobby Cowell, Bill Foulkes, George Robledo, Alf McMichael (signed) and Ted Robledo (signed). 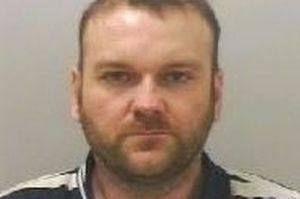 They will be sold by Newcastle auctioneers Anderson and Garland on Tuesday, with an estimate of £150-£200. “They are lovely studio portraits and are very different from the usual pictures of Newcastle players in their black and white strips,” said Paul. “These are cinema-style portraits and are probably a one-off set. 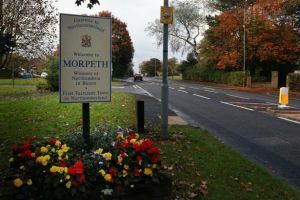 Blyth has been revealed as the location of a new special school, following Northumberland County Council's successful bid to the Government. 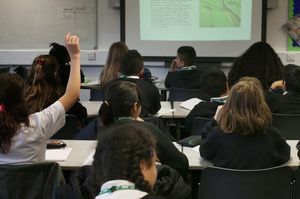 The local authority submitted a bid last October for an 80-place secondary school for young people who have autism and social, emotional and mental health needs, as part of the Department for Education's Special Free School initiative. A free school is a non-profit-making, independent, state-funded school which is free to attend, but not wholly controlled by the local authority. The council would still commission and fund the places required for young people from the county. It was recently revealed that Northumberland had been successful in its bid and, at its meeting on Tuesday (April 9), the cabinet agreed to begin a formal competition for a trust which would run the school. Coun Wayne Daley, the cabinet member for children's services, highlighted that Northumberland has seen a 50 per cent increase in the number of pre-school children with complex needs since 2013 and the number of pupils in special schools has risen by 32 per cent in this period. 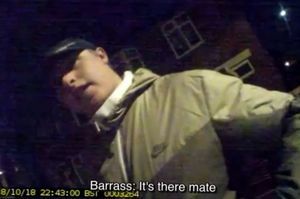 "I'm delighted and I would like to recognise the work of the staff to get us to this stage," he said. 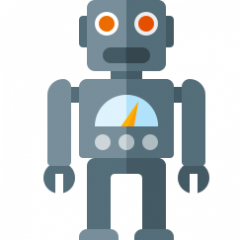 "Next is getting that partner with a really successful track record that we can work with." Councillors have agreed to launch an informal consultation on proposals for two Bedlington first schools to convert to primaries. 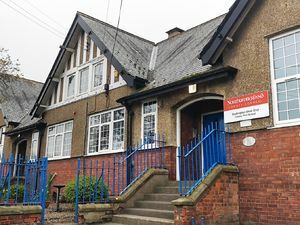 At its meeting on Tuesday, Northumberland County Council's cabinet agreed to a request from the governing bodies of Whitley Memorial CE First School and Bedlington West End First School to carry out a consultation on extending their age ranges from September 2020. If the changes were to go forward, it would require a statutory proposal to be published, followed by a formal consultation. 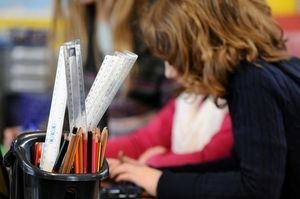 The Bedlington Partnership is currently a mix, with the majority having switched to a two-tier system of primaries and secondaries, while these two first schools and Meadowdale [Middle] Academy remain as a three-tier set-up. Since changing from high schools to secondary schools, Bedlington Academy and St Benet Biscop Catholic Academy have retained two annual intakes each September - at age 11 and age 13 - to reflect the mixed economy within the partnership. However, from September 2020, both secondary academies will only accept pupils at 11 (Year 7). Towns across Northumberland are to share in more than £55,000 of additional community clean-up funding. This award for the county council comes from the Government's £10million High Streets Community Clean-Up Fund and will be used to help existing groups to carry out community-led street and town-centre cleans. Around £12,000 of the funding will be used for graffiti-removal kits that will be offered free to community groups; litter-picking equipment for the existing loan scheme or permanently for litter champions; Love Northumberland-branded tabards; and prizes for winners at the Love Northumberland awards. 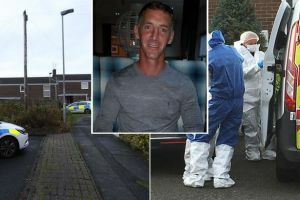 The remaining funds will be distributed through the towns of Morpeth, Alnwick, Berwick, Hexham, Blyth, Ashington, Cramlington, Ponteland, West Bedlington, Haltwhistle, Prudhoe and Amble to organise clean-up events. Coun Glen Sanderson, cabinet member for the environment and local services, said: "I am grateful to the Government for this useful award of funding. "We're so proud of our high streets and want to do all we can to keep them looking clean and tidy. 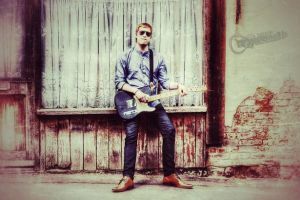 Indie rockers Pigeon Detective and former Ocean Colour Scene member Andy Bennett have been announced as the headline acts for this summer's Northumberland Live festival. The line-up is set to draw crowds to the beach in Blyth on June 22 where the free event will play out for the sixth year. Organisers announced the return of the music festival to the town h just days after it was revealed the Bedlington leg of the two-part event has been renamed . Also on its programme will be teenage singer-songwriter Chloe Rose who will be playing both festivals and Space who are best known for the hit Female Of The Species. Fans no doubt will be glad of a chance to catch up with The Pigeon Detectives, who released their fifth studio album Broken Glances in 2017 and played Leeds Festival the same year, and rock favourite Bennet, who left Ocean Colour Scene in 2015 to embark upon a successful solo career.